Whether it is a gold leaf carved sign or a laser engraved metal sign, your corporate identity should show what your about. The experts at ABC Marketing can help you get the right look and feel for you corporation. We have the experience to help you look great without having to spend a fortune to do it. 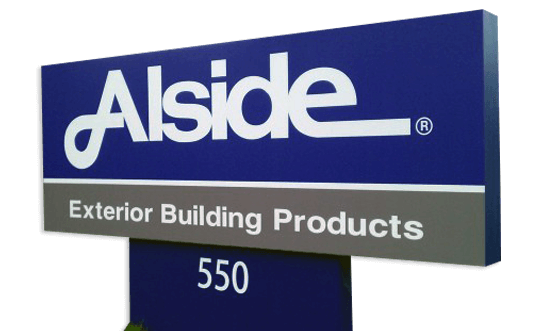 The next time you are going to display your corporate name inside your building or out, think of ABC to help make sure that it is giving the right message to your customers.